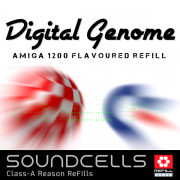 Digital Genome – the AMIGA1200 ReFill! In modern molecular biology, the genome is the entirety of an organism’s hereditary information. 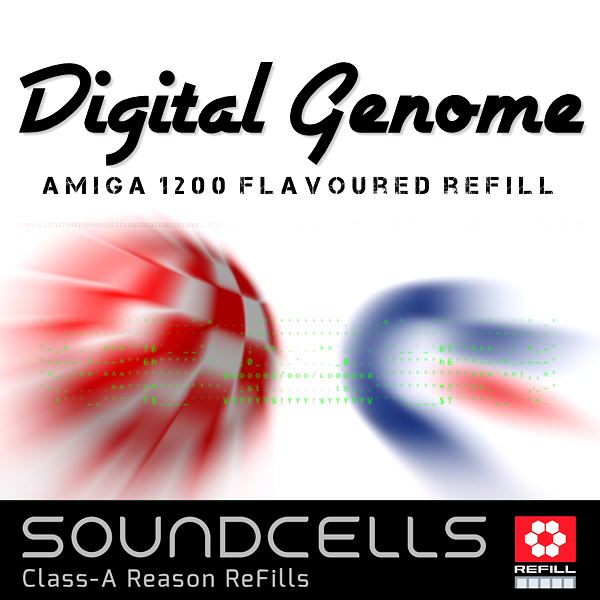 It is encoded either in DNA or in case of this fine ReFill it’s the AMIGA1200 encoded in Reason’s NNXT samples.The AMIGA1200 (code-named ‘Channel Z’) with it’s 8-bit Paula chip was extremely popular among producers all over the world in the early nineties. 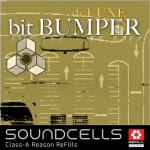 Digital Genome picks up the thread where we left with bitBUMPER deluxe with it’s funky, housy and spacy lo-fi character! Warm, gritty, sleezy, dangerous and nostalgic are the keywords. 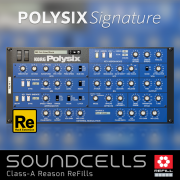 This ReFill can be used as a full workstation since everything the old AMIGA had to offer is in there: basses, keys, lead synths, warm pads and enough drums and percussion to eat your heart out. And let’s not forget the wonderful FX section! The 210+ Genome combinators are conveniently built up with the right button functionality. Please give yourself some time to find your favorite hotspots. They are there for sure. • 218 combinator patches in 6 folders, great for many different styles of music. • 21 rex loops, 5 Dr.OctoRex patches. • 230 original AMIGA1200 samples, 178 MB uncompressed. 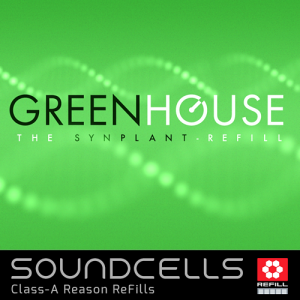 I have pretty much every refill that soundcells makes. Harald is an amazing sound designer/programmer. 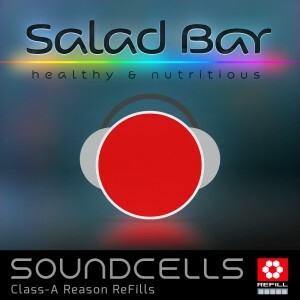 Every one of my productions has a soundcells patch. This refill is one of my favorites and it really cuts through in a mix. The samples are pristine. Just listen to the demos and you will be sold. I really like that demo song called Future, that’s what had me thinking wow what a cool refill. However what I do like best are the Bass sounds, had this refill for a while and find myself not going to it for much else. I used to regularly come to this page and listen to the audio demos and think, “wow, what beautiful music, what a great refill, I really need to get it.” So I finally took the plunge and got it, and yep. It’s a great refill with incredibly inspiring patches right out of the box. So first up, I made a song with only sounds/instruments from the refill. And I love how it all turned out. Thankyou Harald! 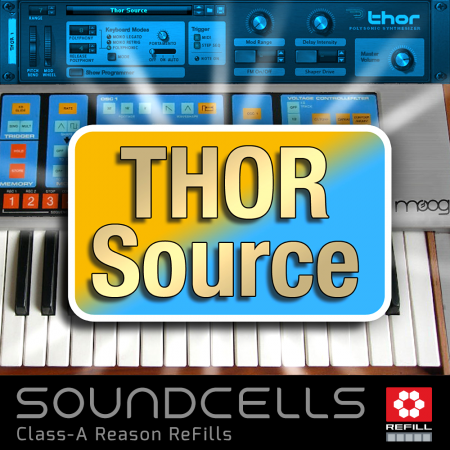 Harald is a genius at designing musical, inspiring, very usable patches. Anyway, now I’m wondering what the heck took me so long. It’s very cheap for what it is, and I should have just taken the plunge. But there you go. Glad I’m using it now. I cannot recommend this refill enough, and I’m very very thankful I now have it in my palette. 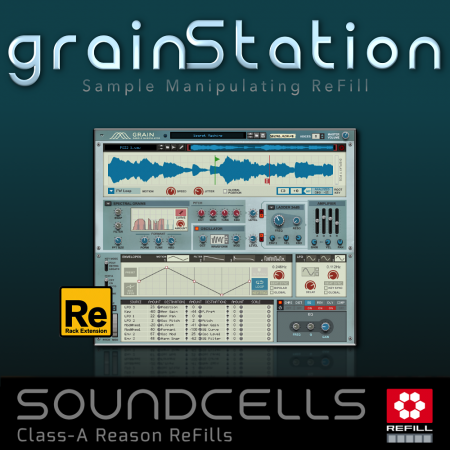 I give this 4 Digital Genome Refill 4 Stars, but something tells me I should be using it more, the demo tracks are impressive and I know been a long-term Reason user has left me spoiled for choice as I’ve purchased many refills. There’s plenty in this refill, I keep forgetting just how deep the programming can get in each preset to open up the Combinator and see what makes it tick inside, but then again it took me 3 hours to sample my drum kit and then after adding fx to few sounds another 2 hours had passed by easy. 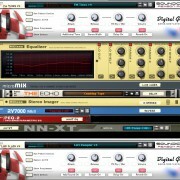 Programming in Reason in the same, as they say time fly when you having fun. Digital Genome is such a great Refill !! I used it lot in my different projects and will do again & again. 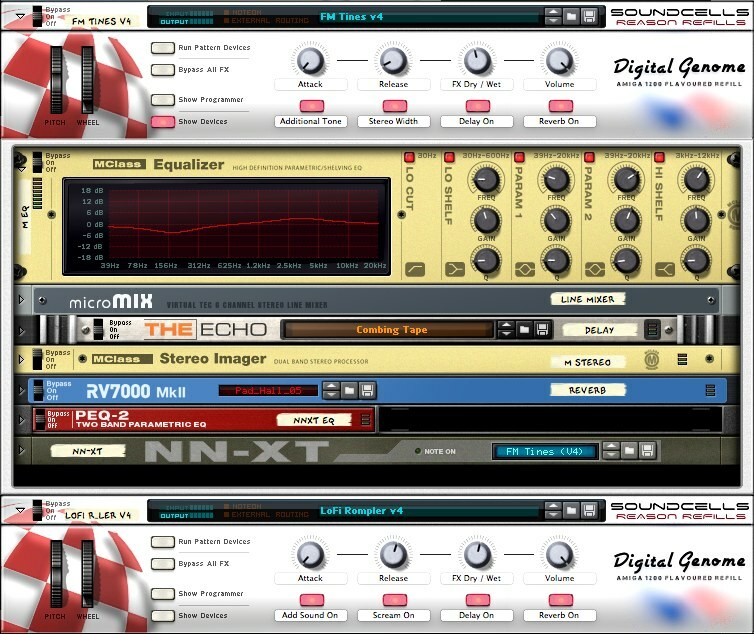 All the sounds are powerful, perfectly designed, and easy to use.